Onions, part of the Allium family, are a long-season crop, taking up to 8 months to mature from seed. We started our onion transplants two months ago, and they wont be ready to harvest until late-July or August. 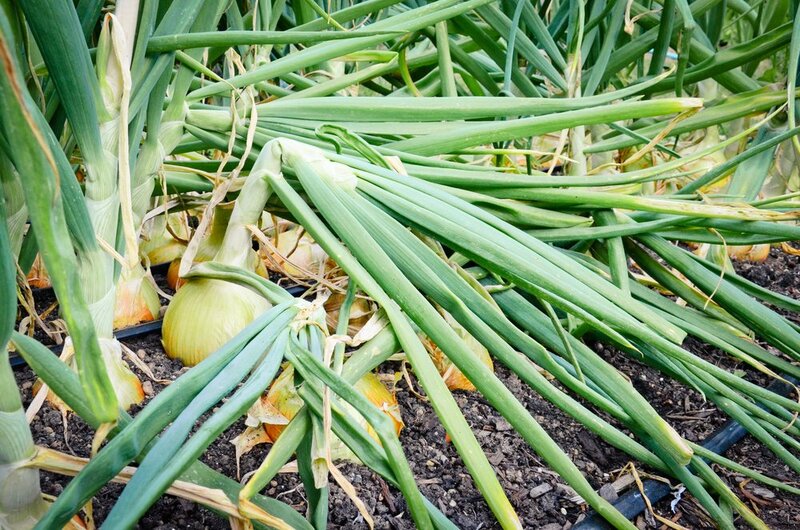 If you haven’t already started onions from seed we highly recommended that you buy transplants from your local nursery.